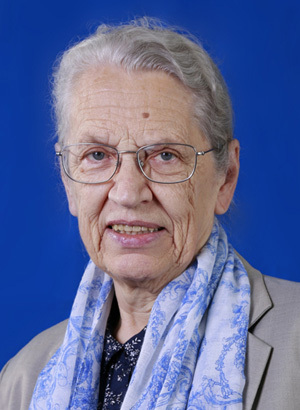 Dr Margaret Sinclair has worked on education and conflict since 1987, initially for UNHCR’s programme for Afghan refugees in Pakistan. She headed UNHCR’s Refugee Education Unit in Geneva and served as a consultant on education in emergencies with UNESCO and other organisations. She has authored several publications on education in emergencies and on ‘Learning To Live Together’. Margaret Sinclair joined the office of Her Highness Sheikha Moza bint Nasser Al Missned of Qatar in 2009, and has served as Technical Adviser to the PEIC team within the Education Above All Foundation, since it commenced operations in 2010.